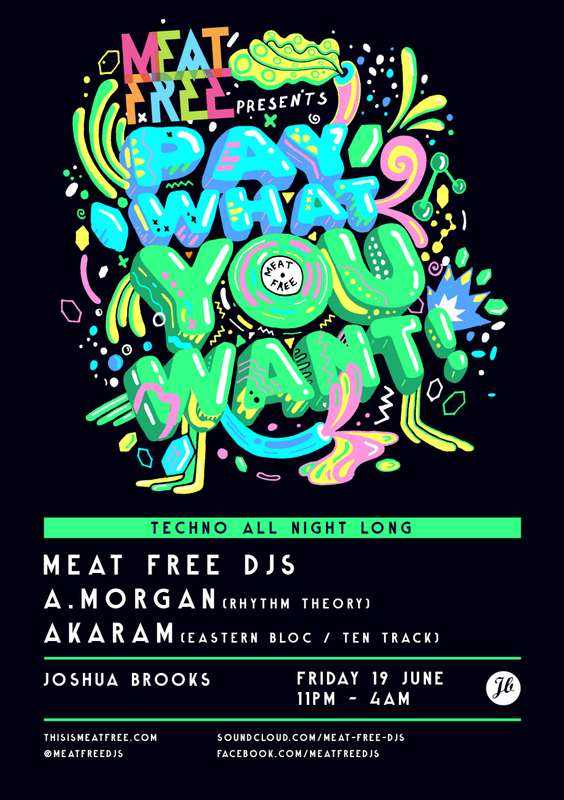 Things are hotting up for the next Meat Free Pay What You Want – that’s this Friday, 19th June at Joshua Brooks! 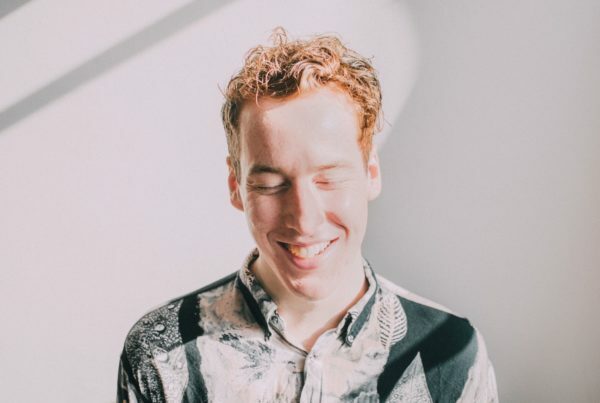 Need to know: Akaram aka Mark Hartwell: the brains behind the forward thinking Ten Track – ‘an idea to collect and exhibit a selection of music and capture a moment. 10 Tracks. Anything goes. No restri​ctions.’ which has already seen the creme of Manchester and beyond get their mixes heard. 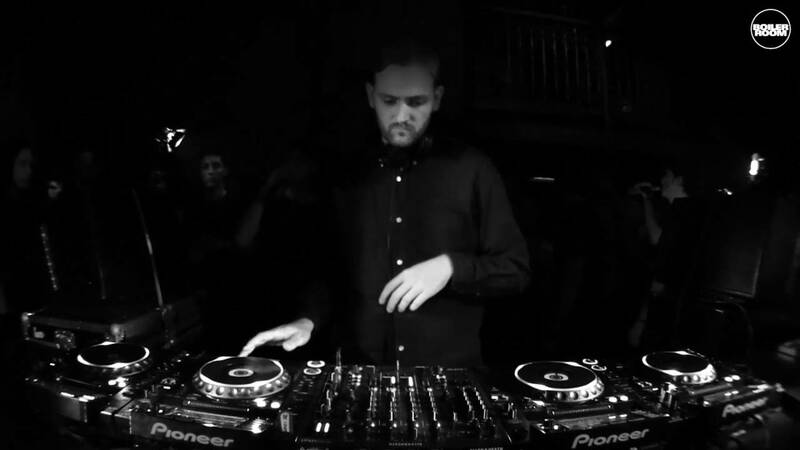 He’s also responsible for helping bring Pangaea, Analogue Cops and Dario Zenker to Manchester. and all round good techno vibes. Come dance with us, A. Morgan and Akaram this Friday, 11pm – 4am! And get on the facebook event here.